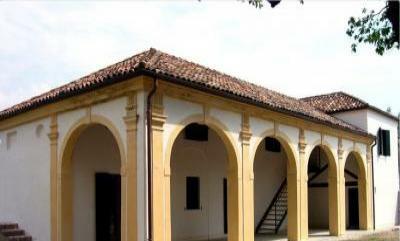 historical Italian villa a few kilometers from Venice. miles / 22 km), both easily reached by car or public transport. The villa has a large well-equipped garden and internal parking. time basis by the owners. within easy cycling distance (max. 3 miles/ 5 km). the island of Tronchetto. The hourly rates for parking are quite high. Piazzale Roma takes 35 min. across the Venice lagoon takes you to the heart of the city. - Lake Garda, including the Gardaland theme park. - The eastern edge of the Alps. - The forests of Cansiglio and the mountains of Nevegal. Verona, Asolo, Marostica, Chiogga with all they have to offer. - Seaside resorts such as Iesolo. property, and will be refunded on your departure, if all is in order.